This entry was posted on April 21, 2015 by kidobi. At the Obi Obi hall. 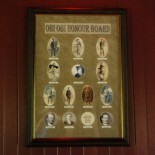 On the afternoon of the 4th October 1917 inst, our member, Mr. H. V. Walker, in the presence of a large number of people unveiled the Obi Obi Roll of Honour Board. 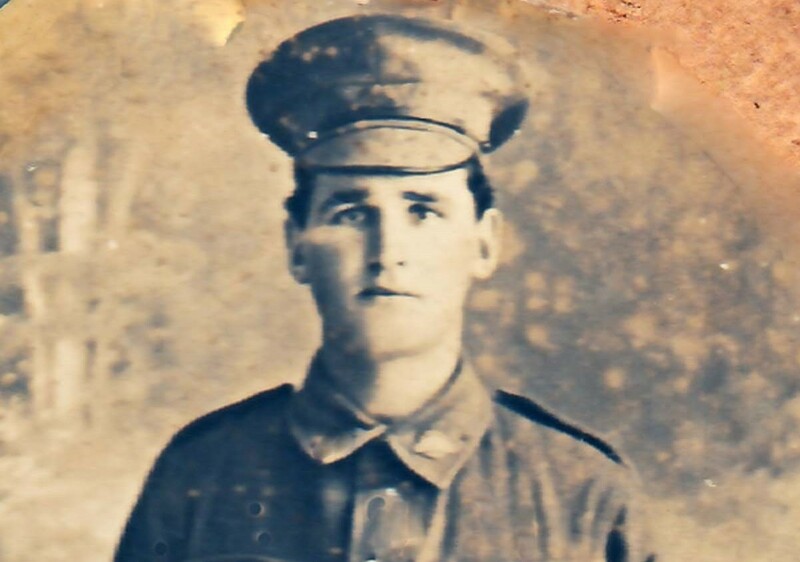 In course of his remarks he dwelt upon the splendid efforts of country districts enrolling men for overseas service, and urged on all present to do everything in their power for those who had gone, and not to forget the soldiers on their return to Australia. The honour board contains twelve names and portraits of men enlisted from here.